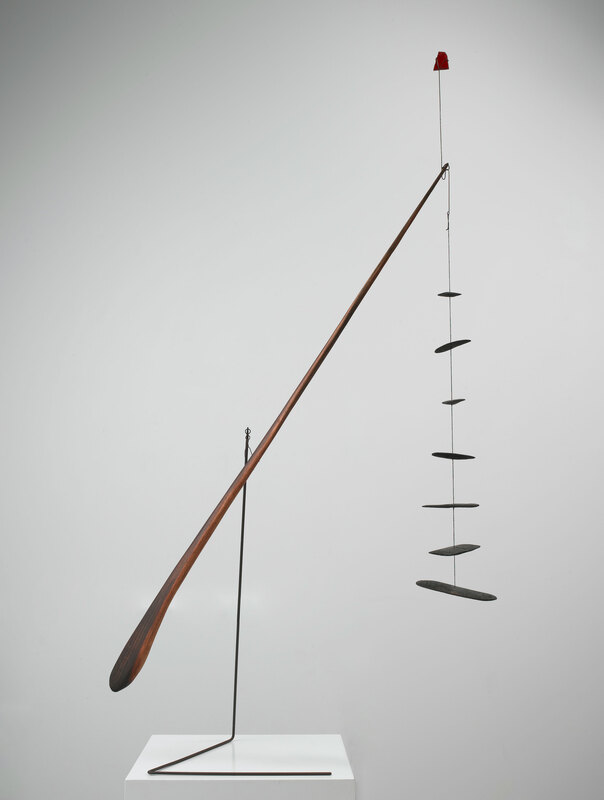 An extensive exhibition featuring works by Alexander Calder, who renowned for the use of kinetic movement in sculpture, is now on display at New York’s Whitney Museum of American Art. 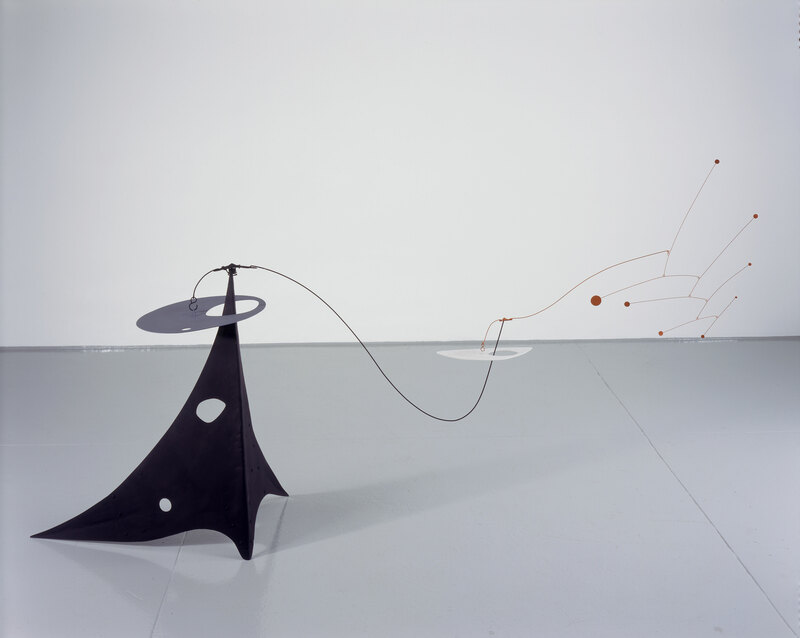 The exhibition, Calder: Hypermobility, offers visitors a rare opportunity to experience the artist’s works as they were meant to be—in motion. 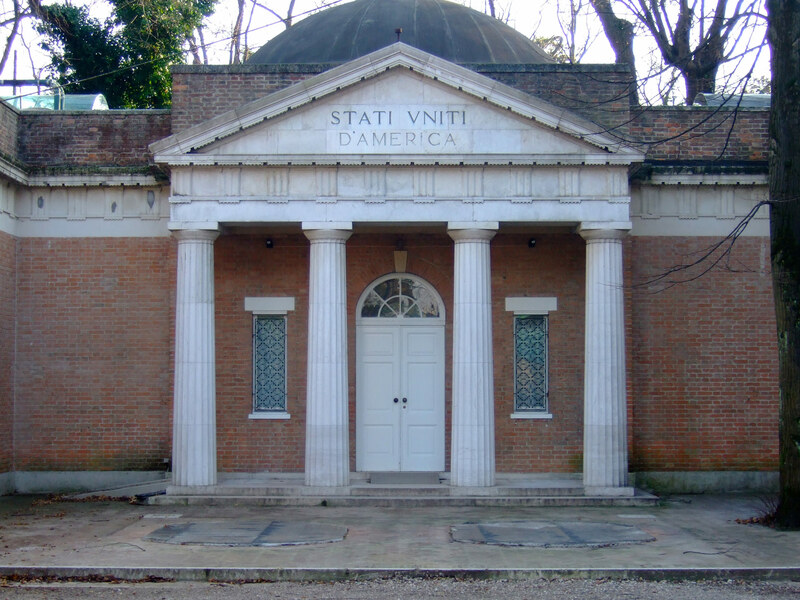 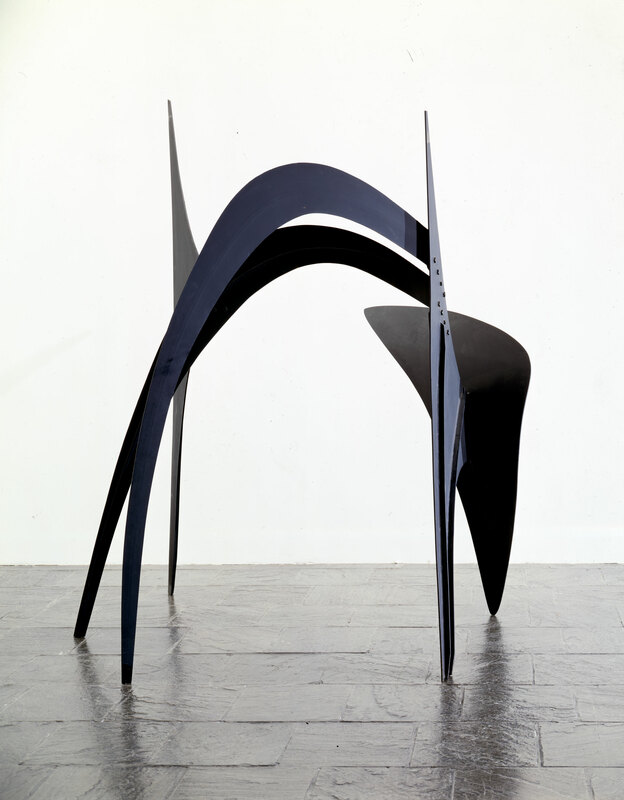 Previously, the dynamic pieces of art were thought to be difficult to show in museums and were often left static. 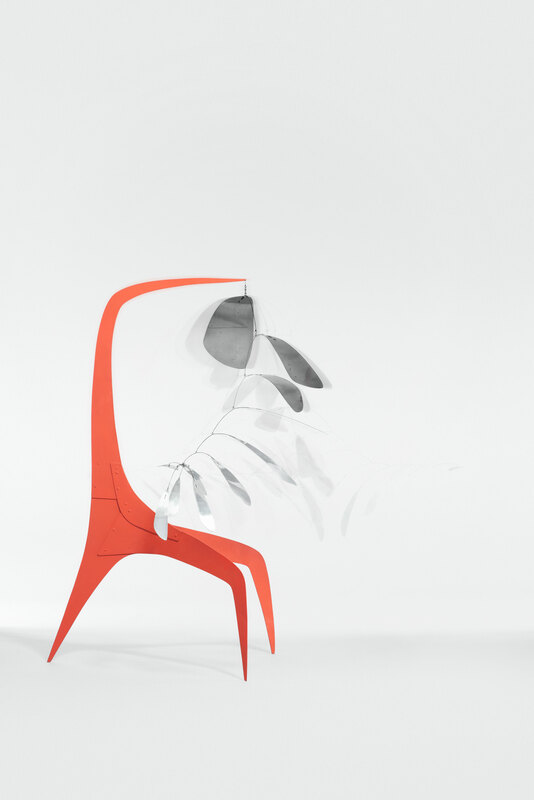 The moving pieces of artworks are motorized and wind-propelled, creating a choreography of rotations and unpredictable movements. 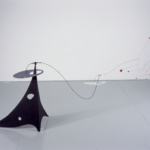 Some of Calder’s earliest works are on display, including his early motor-driven abstractions and wall panels with suspended active elements, as well as other major examples from his later years. 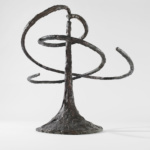 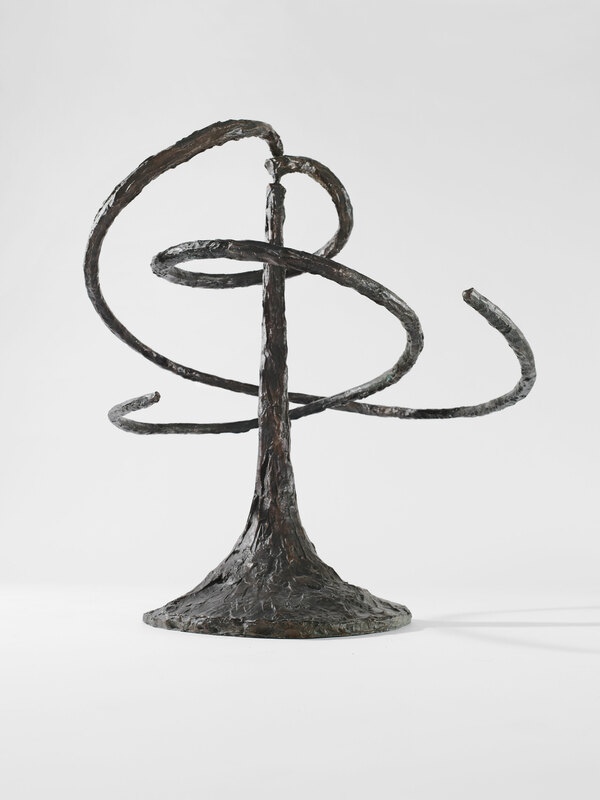 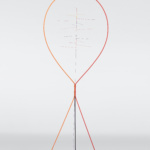 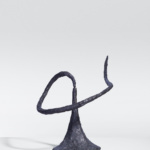 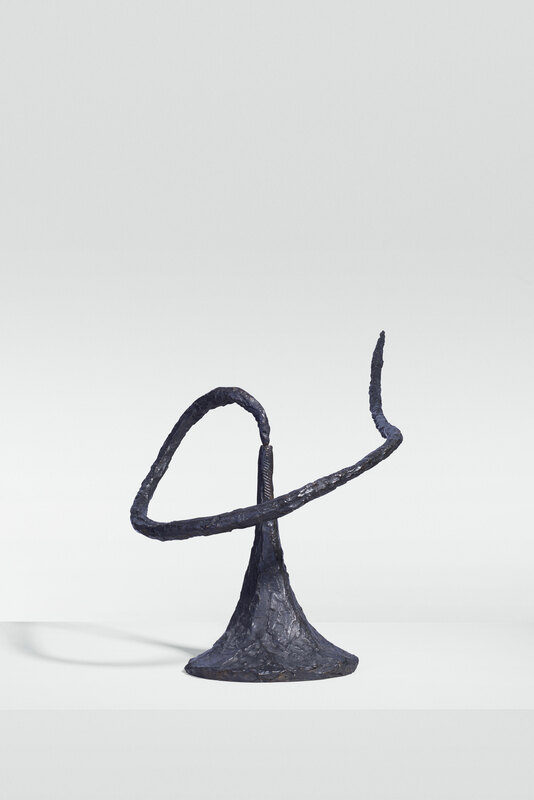 While people could actually touch Calder’s works themselves during his lifetime, the sculptures at this exhibition can only be set in motion by ‘activators,’ people who are trained to handle the delicate pieces. 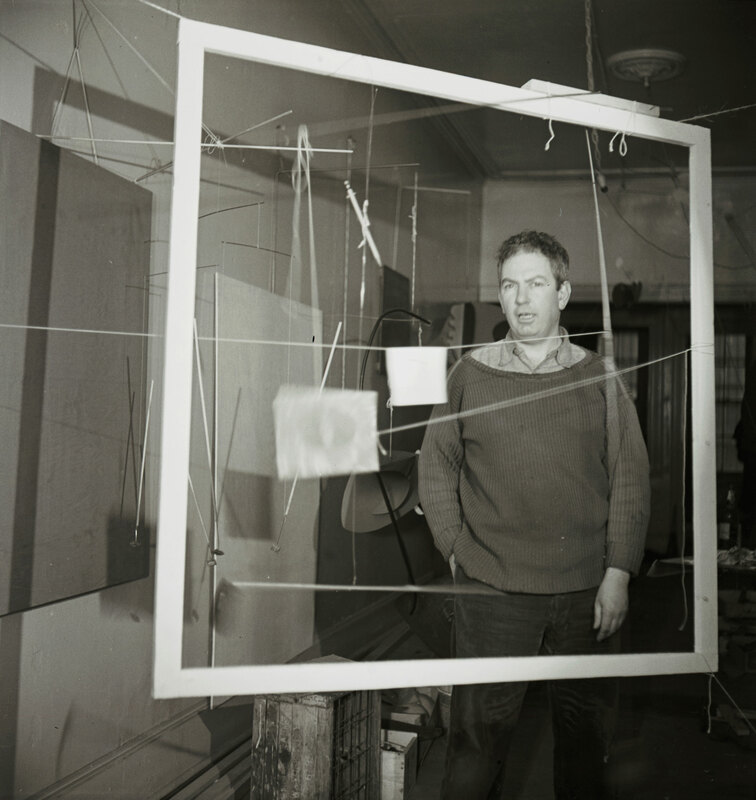 There’s an intrinsic relationship between the art and the city that only a location at the Whitney can offer. 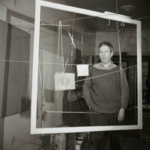 The exhibition space on the eighth floor of the Whitney Museum, where the works are on display, opens up to the city and creates a connection between the city and the gallery space. 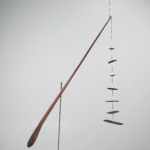 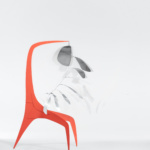 In addition to the gallery display, there will also be a series of performances, concerts, screenings, and episodic, one-time demonstrations led by the Calder Foundation. 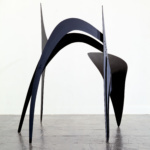 These contemporary artists will work in dialogue with Calder’s works. 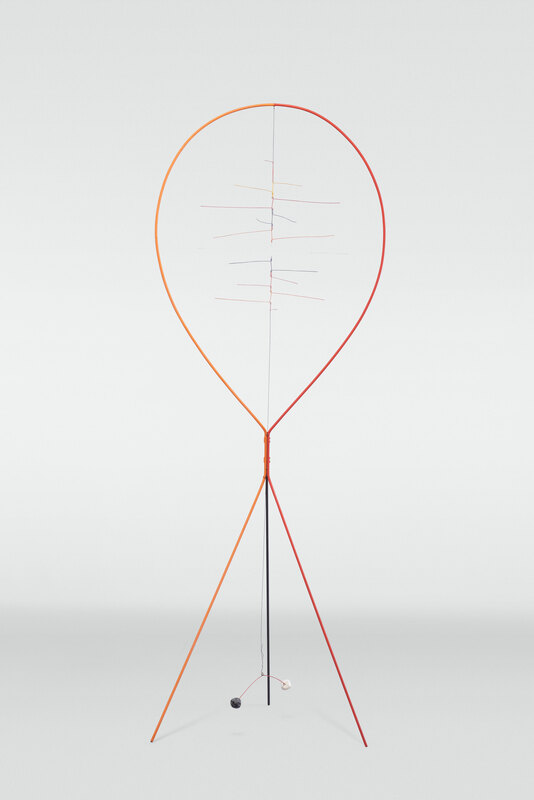 Calder: Hypermobility is on view from June 9 to October 23, 2017, at the Whitney Museum of American Art.